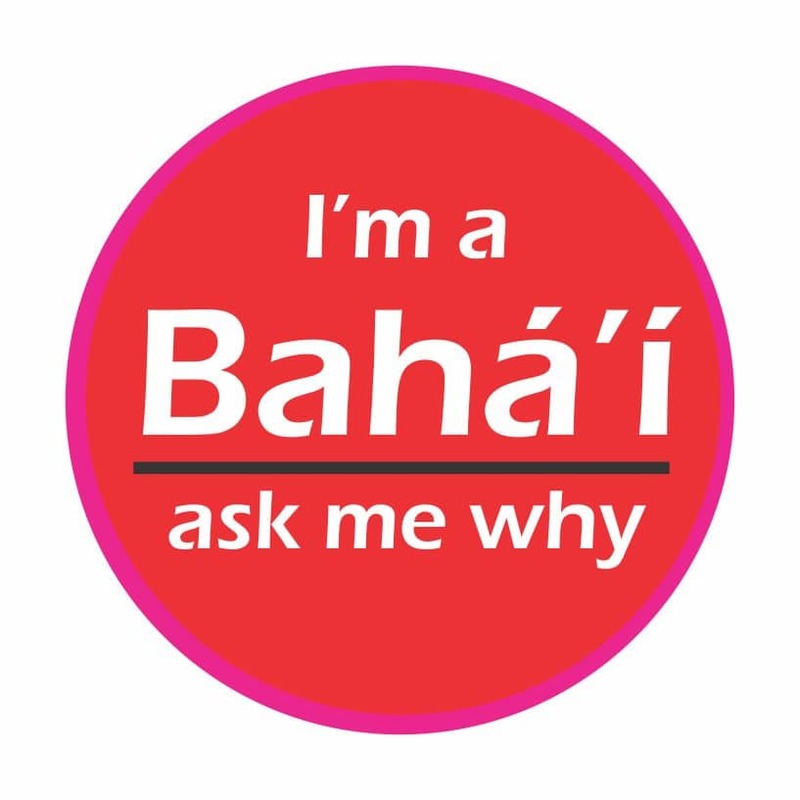 This button was designed for people to wear in parades when it is too cold for T-shirts. 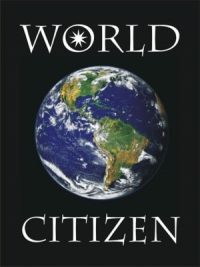 It is easy to read from a distance and invites questions. 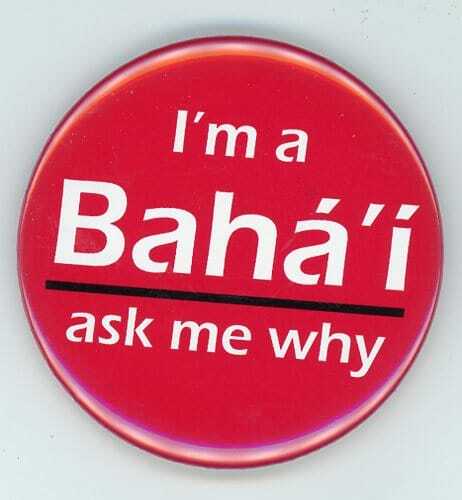 A bold invitation to investigate the Baha’i Faith in the form of a button. Visible from a distance so it is great for establishing a group identity at picnics and parades. It is also effective at generating questions in more up-close settings.